Most customers will never get into the back of restaurants to see how their food is being prepared. This has made some owners lax with how they handle the company’s cleaning, they assume that just because the customers will never get there they can cut some corners, which is wrong. 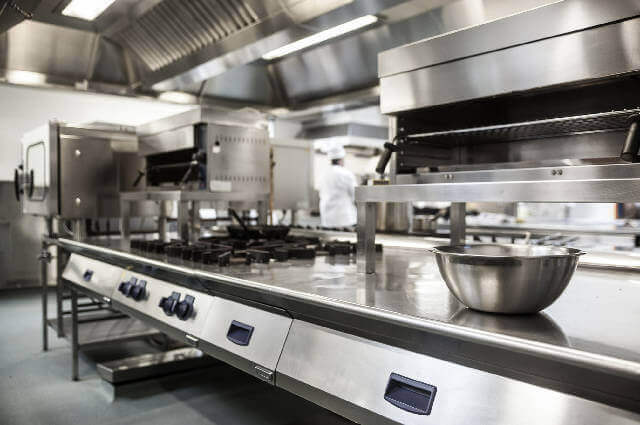 A solid commercial kitchen cleaning schedule will save you a lot of potential embarrassment (stemming from stains to insects), it will also save you a lot of money in repairs. 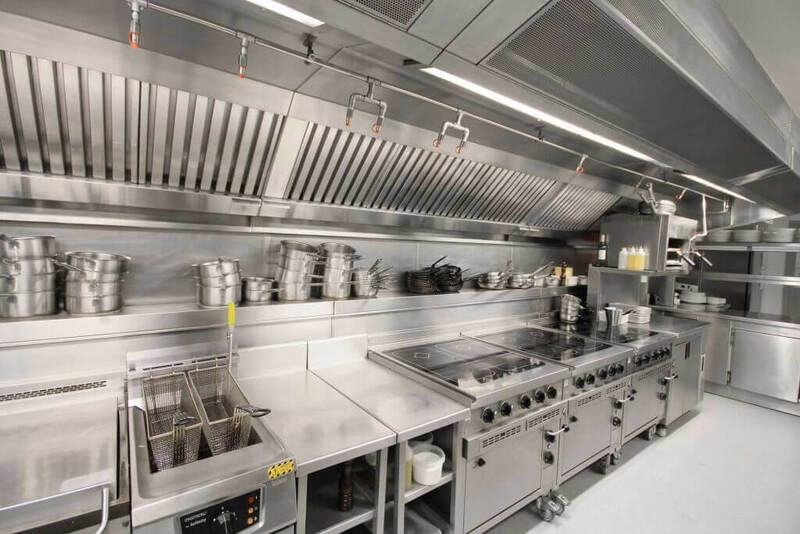 Why work with Fort Worth Hood Cleaning for Commercial Kitchen Cleaning. We've spent years in commercial kitchen cleaning and servicing every kind of kitchen you can imagine, from family-owned kitchens to the posh cookhouses, we've also worked with different kinds of filthy, from the places that are being renovated to places that have been through fires, and trust me there is no easy job, every kind of cleaning project requires a new type of skill and determination to complete successfully. At Fort Worth Hood Cleaning we want to assure you our team is ready and adequately equipped to handle whatever task is thrown at them. After the initial inspections is made, a commercial kitchen cleaning schedule will be drafted, once complete our team will get into it. They will clean everywhere from your hoods to your ducts, to the floors, to your walls and ceilings, to all your appliances and basically everything else. We are a customer-oriented company meaning everything we do we try and exceed expectations. It’s time to contact the best. Us! Call us now on this number – (817) 270-9192 to learn more about Fort Worth Hood Cleaning and all our offerings, if calling doesn’t work for you, you can use the contact form to leave us a message. You will get a free quote depending on your needs and budget, if this proves difficult, our representative may ask you to make an appointment where one of our team members will drop by your restaurant to give you a customized quote that will suit your needs as well as fit your budget. Fort Worth Hood Cleaning proudly serves the following neighborhoods: Bartonville, Lavon, Double Oak, Trophy Club, Heath, Argyle, Parker, Blue Mound, Lakeside, Murphy, Fairview, Colleyville, Ovilla, Keller, Highland Village, Flower Mound, Allen, Venus, Coppell, Little Elm, Aubrey and every suburb in between. Fort Worth Hood Cleaning proudly serves Fort Worth, Texas.